If you are near Lake Hartwell this weekend, you may hear a buzz in the air. 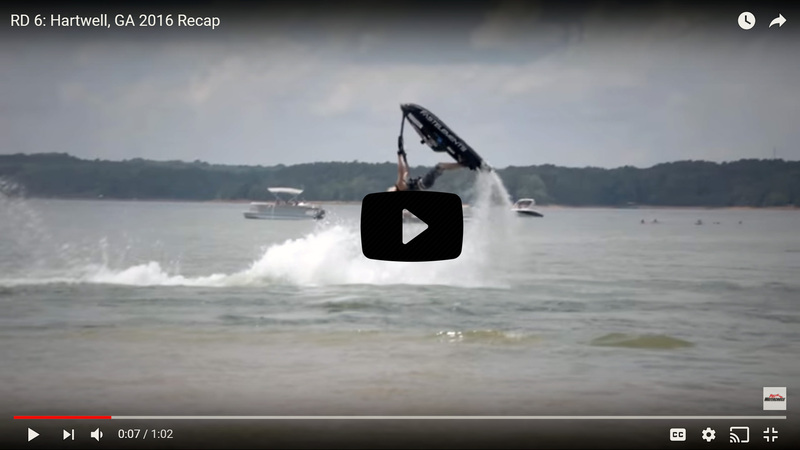 The ProWatercross National Tour is making its next stop at Lake Hartwell for some serious PWC racing. The show features pros and amateurs. Besides a ton of speed, spectators will also see some amazing trick riding. 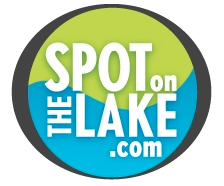 Click here for a video recap of last year and all the details and make sure to save some time to let us help you find your spot on the lake.